Hare lives with his wife and children in the village of Olegogo. 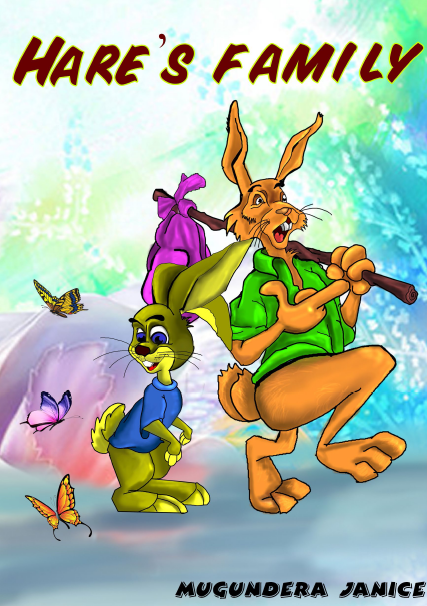 One day as hare goes hunting in the mountains, he discovers a magic pot. How will hare keep the pot a secret from his family?